Movie: All grown up in post-apocalyptic 2018, John Connor must lead the resistance of humans against the increasingly dominating militaristic robots. But when Marcus Wright appears, his existence confuses the mission as Connor tries to determine whether Wright has come from the future or the past -- and whether he's friend or foe. What can I say about this movie, its amazing! full of explosions and action. The setting is slightly different than other terminator films but I like this new "survival" setting more so than the older terminators. 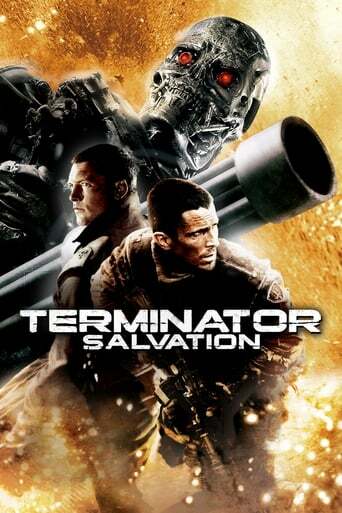 Terminator 2 was and always will be my favourite terminator movie but this one sure comes close, defiantly my second favourite terminator movie. There is only so much a review can tell you but this is a must watch movie for any one who has not seen it yet.